Can anyone tell me why I am getting water in the battery area even with all the plastic pieces in place and seated properly? 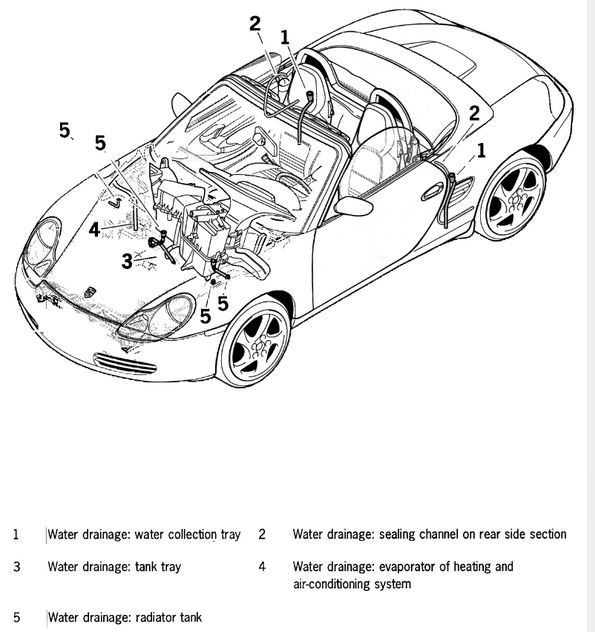 It doesn't make sense that Porsche would allow water to get in that area with all the wires in that area. I see a drain hole but I get lots of water as I am in Miami with very heavy rain. There are two drains in the 'floor' of the battery compartment. They are apt to become clogged by leaves, blocking the drainage from that compartment so that it fills up and overflows into the interior through openings in the 'firewall'. 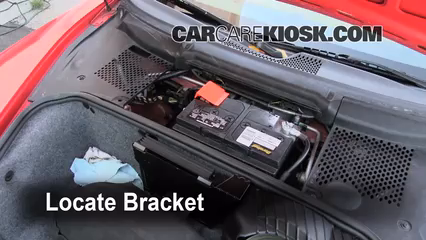 Clean the debris out of the drains so you don't get a wet interior carpet, or worse, a failed immobilizer circuit box which is located below the driver's seat on the floor (brilliant, just brilliant of Porsche...). I had that problem on one of my '99s. 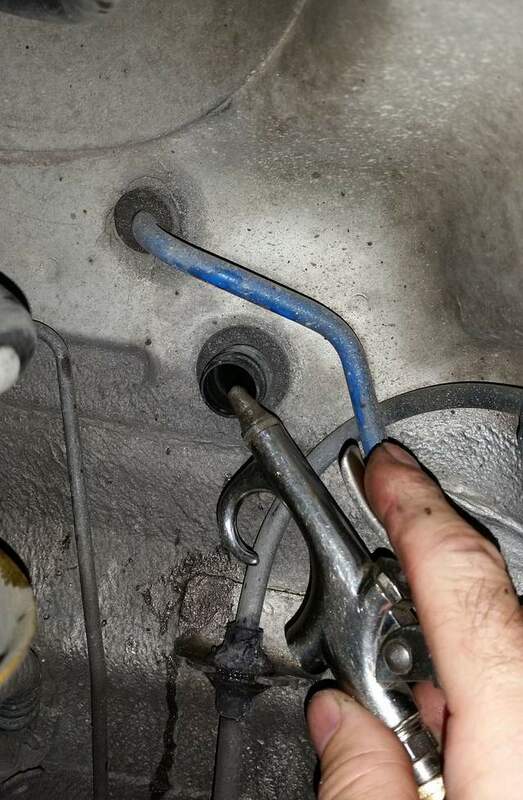 To really clean out the drains, blow compressed air through the drains, up from the wheel well. I think you have to remove the fender liner. Along with what old911doc mentioned, the early brake boosters are susceptible to water intrusion if water pools in that area. That will lead to a sticking brake pedal.